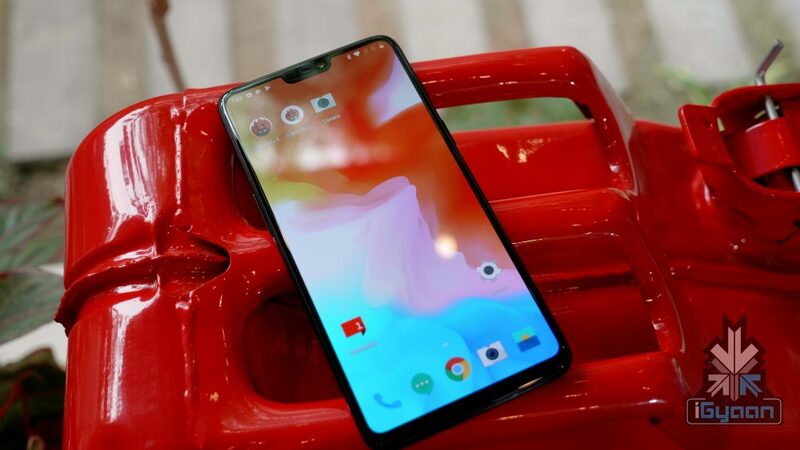 OnePlus launched the OnePlus 6 smartphone in the year of 2018. 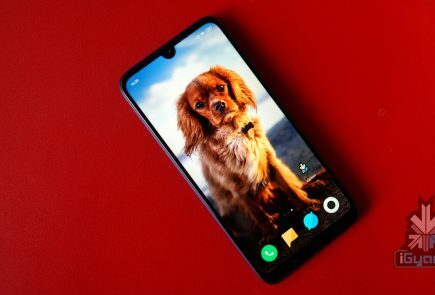 Before the OnePlus 6T, it was the flagship model offered by the company. 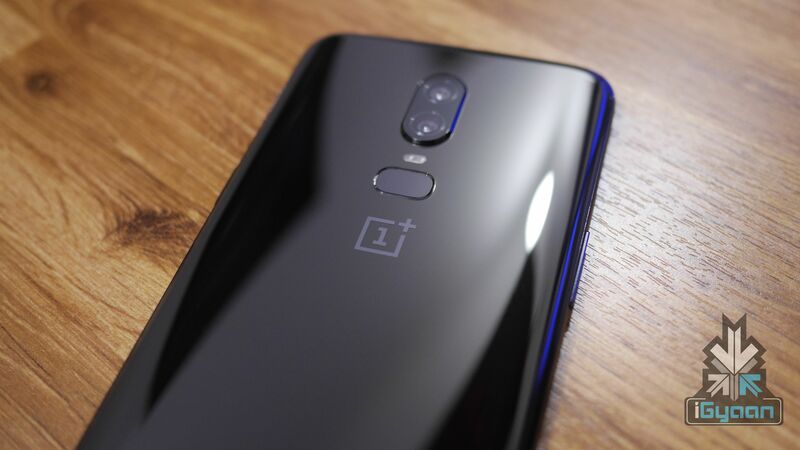 The OnePlus 6 was originally launched with Android 8.1 Oreo. 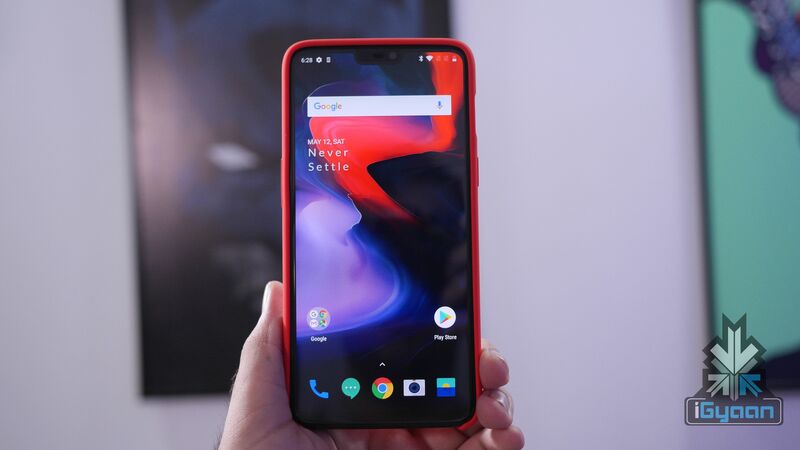 Late last year the company rolled the OxygenOS 9 OTA update for the device. The OxygenOS 9.0.3 incremental update is now available for the smartphone which improves various existing features. System- The latest update improves both Wi-Fi and Bluetooth stability for better connectivity. It adds the latest December 2018 Android security patch to the device along with some minor bug fixes. 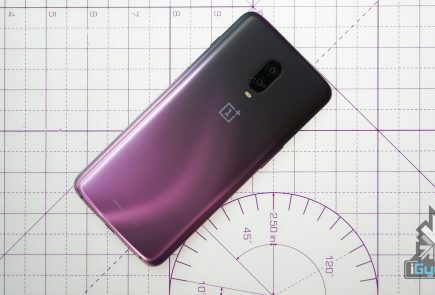 Camera- The 9.0.3 update for the OnePlus 6 also improves a lot of camera features. It improves the Nightscape performance and slow-motion video capture performance. Additionally, image processing is more optimized than before. 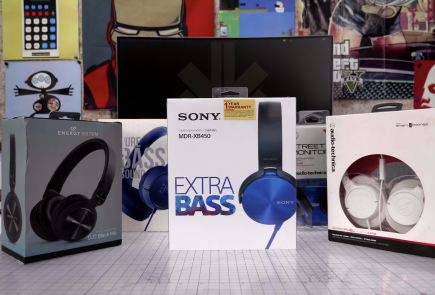 Earphone and Communication- One major change that the update brings is the addition of an Audio tuner for Bluetooth earphones. This will allow the users to manually control each settting like bass, and treble. Another minor change is the VoLTE support for Boygue France network.